My Vegan Mofo theme is Suitable for Non-Vegans: delicious, non-scary food you can feed your non-vegan friends and family — food that will show them that you’re not crazy (well, not crazy for being vegan!). 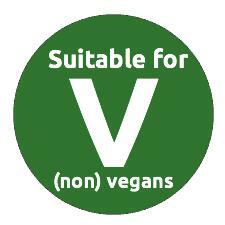 Like my page on Facebook to get the latest Mofo/Suitable for Non Vegans posts. In March of 2013, I went to Lisbon for a week. As I’ve mentioned before, I kept eyeing the famous egg custard tarts (pasteis de nata or pasteis de Belem) all over Lisbon, and I alluded to the fact that I planned to make them. Unfortunately back in 2013 vegan pasteis had not yet come to Lisbon, though times have changed (yay! ), veganism is spreading and you can now get vegan pasteis at a place called baaBeat. Pasteis de nata consist of egg custard (normally flavoured with cinnamon and lemon peel, it would seem) on a pastry base. I wanted to veganise it, but a lot of recipes made it seem really complicated to prepare (so I kept putting it off). Later I discovered the main reason the recipes are so complicated is to prevent overheating the egg when mixing it into the milk mixture, which could cause it to start to separate and get an almost scrambled egg-like texture. I figured there wasn’t the risk of the that with the Vegg, so I opted for a much simpler technique, and it turned to be pretty easy to prepare with the Vegg. Instead of heating sugar, the milk and flour, and the egg separately (using up to 3 pans! ), I opted to cook everything in one pan. 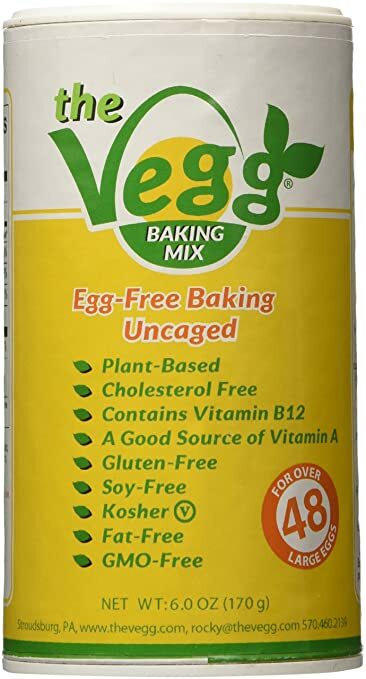 You can buy the Vegg on Amazon. You can use a regular muffin tray or a large one, depending on how big you want your pasteis. Only fill the pastry cases 3/4 of the way full! I made the mistake of over-filling mine and was greeted with an explosion of custard all over the muffin tray when I opened the oven door. The entire tray was coated in extremely sticky custard. I wish I’d stopped at 3/4, even if I would have had some custard left over. In bakeries, they cook pasteis at very high temperatures (up to 700 F). If you want the characteristic blackened spots on your pasteis, broil them for a minute after they’ve finished baking. But be careful and watch closely to make sure they don’t burn! I’ve never had pasteis de nata before, so I can’t say how authentic they are. However, I can say that I loved them, and so did my non-vegan taste testers — meaning these recipes are suitable for non-vegans. Want more recipes that are tried, tested and approved by non-vegans. Get your free copy of Suitable for Non Vegans, a collection of our 10 best recipes that you can serve to your vegan AND non-vegan friends and family and are guaranteed they’ll all adore them! Click here to get your free cookbook. Preheat the oven to 375 F / 190 C. Mix the soya milk, sugar, corn flour (cornstarch) in a small saucepan. Add the lemon peel and cinnamon and cook over medium heat until it just starts to thicken. Add the blended Vegg and stir over medium heat until the mixture is quite thick and custard-like, 3-5 minutes. 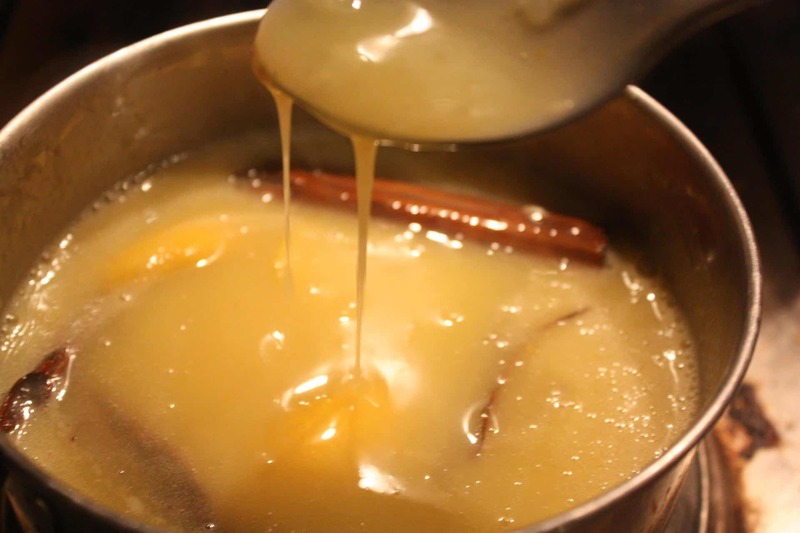 Remove from heat and strain, so the solid bits (like lemon peel and cinnamon) are strained out. I strained mine into a glass measuring cup for easy pouring. Remove the puff pastry sheet from its wrapping and roll along the long end. Cut into 12 pieces. 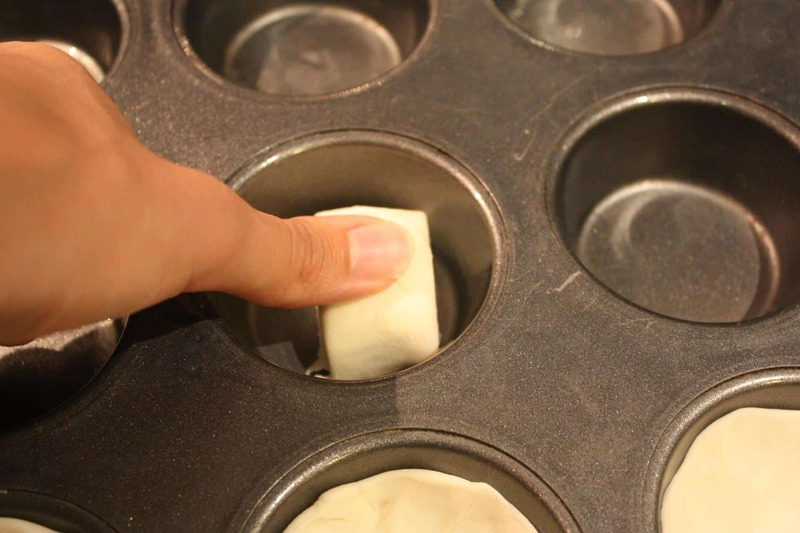 Put a piece of pastry in a muffin tin hole, and press it until it starts to cover the hole in a rounded shape. Pour the custard (soya milk/Vegg mixture) into the pastry shells, filling them only 3/4 of the way full. Bake at 375 F/190 C for 20 minutes. If you want blackened spots on top of your pasteis like the traditional ones, broil them for 1 minute, keeping a close eye on them to make sure they don’t burn. Remove from the oven and allow to cool down for 5-10 minutes, then remove from the muffin tin and move to cooling rack to cool down completely. Serve warm and coated in icing sugar/powdered sugar, if desired. Want more recipes that your vegan AND non-vegan friends and family will adore? Learn how to make vegan food that everyone will love…click here to get your free cookbook, Suitable for Non Vegans, our collection of our 10 most popular recipes, tried, tested and approved by non vegans! Please note: This post contains affiliate links, which means if you make a purchase through one of these links, I’ll make a small commission, at no extra cost to you. Thanks for supporting my blog! Thanks for this recipe. It seems taylor-made for The Vegg. Making them this weekend. My husband used to love these, we used to buy them in Chinatown in NYC before we went vegan. Is there anyway to make these without using Vegg? What about egg-replacer? I would love to surprise my husband for his birthday next month. Yes, I know it is vegan however I do not have any on hand nor do I want to order it online. That’s why I was wondering if one could substitute egg-replacer or another egg substitute. In this recipe, the Vegg is doing to things: 1. thickening the milk (making it into a custard-like consistency) 2. adding flavour. The cornstarch (cornflour) in the recipe is already thickening it, so I think if you add another half tablespoon or so of cornstarch you could leave the Vegg out completely. It won’t have the same eggy taste or colour (you could add some vegan yellow food colouring if you want it to look like an egg custard tart) but it will still be nice, and have a nice lemony and cinnamon flavour! 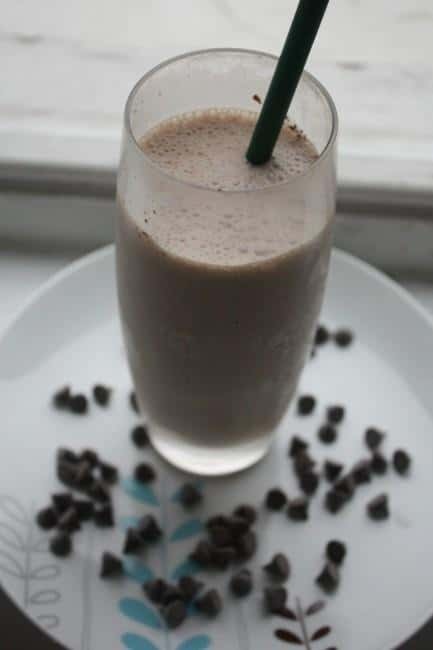 You could add a teaspoon of vanilla extract to give it a flavour boost if you like. Hope that helps :) And I hope your husband likes the surprise if you make them! Thank you so much, Caitlin. I will try the extra cornstarch and see how that works. He will be a happy vegan as will the kids, who never had the non-vegan version anyway. That’s crazy!! So the vegg doesn’t exist in Montréal (boohoo), but I’m thinking of ordering some since the shipping is free. Ya know, why not? And so my question is: how do we use it? And is it good? and does it go bad quickly? Oh and, would you say I should buy it? :) Thanks Caitlin, my non-vegan (but soon) portuguese boyfriend will ffrrreeeakk! Hi Gabrielle! Buy it buy it buy it! It just came to Spain where I live and I’m obsessed! Scrambled “eggs” are exactly like I remembered them and they come together in just 6 or 8 minutes. As long as you add a pinch of salt to them they’re perfect. And now I can’t wait to make these pastries. 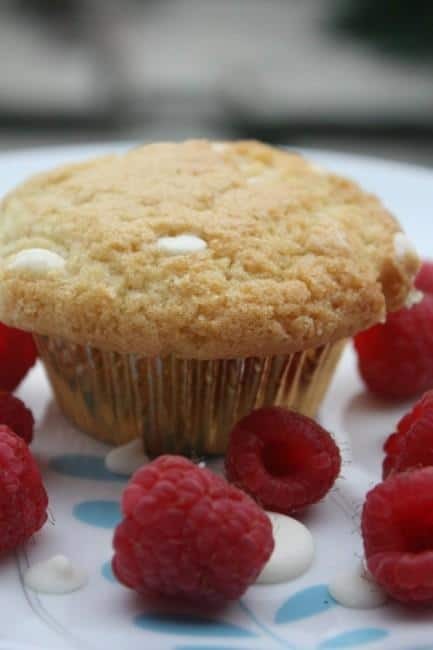 Caitlin created such an easy recipe for them! They look good. 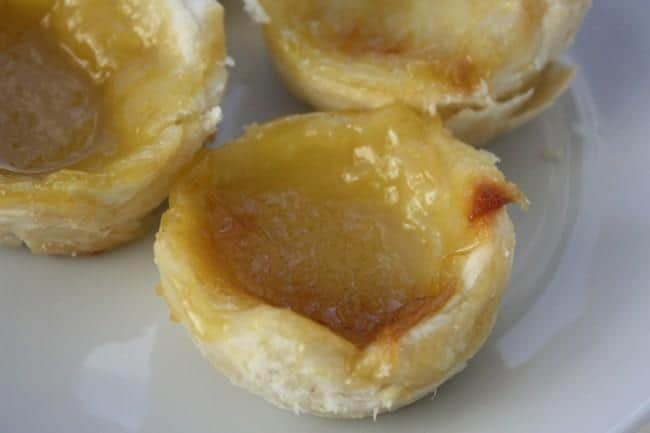 I tried making them yesterday but used a custard mix instead – they didn’t taste bad but they didn’t taste like pasteis de nata – that’s why I decided to see if anyone had a vegan recipe for it. I will try yours and see how it goes (if I can find Vegg here). 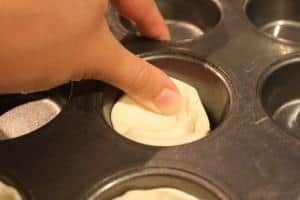 Just a little addition to your recipe ( I don’t know if you did it that way or not, but as you don’t mentioned I thought I would share) – to get the same texture as the original ones, instead of cutting cubes of puff pastry, you should roll it out into a large rectangle and they roll it into a cylinder. Then cur the cylinder in slices and use those instead. Also it is important to keep the dough really thin in the bottom. Thanks! 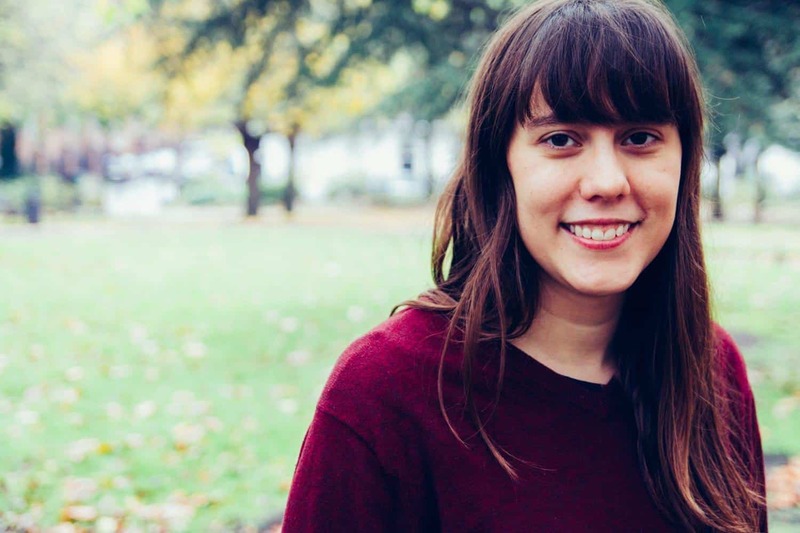 If you have a chance, let me know how it goes – would be really interested to hear from someone who sounds pretty well-versed in pasteis de nata! :) And thank you for the tip on the pastry – I didn’t realise it should be rolled out that way. Next time I make it I will do it that way! Sarita – that’s so great, hope they turned out how you remembered (or close enough)! I read a lot of different recipes to try and get as close to a traditional version as I could so I’m glad to hear your mum put the lemon skin in the milk too! thank you SO much for this! I’m portuguese (from portugal) and I’m starting to become vegan so, yeah, no Pastéis de Belém for me! 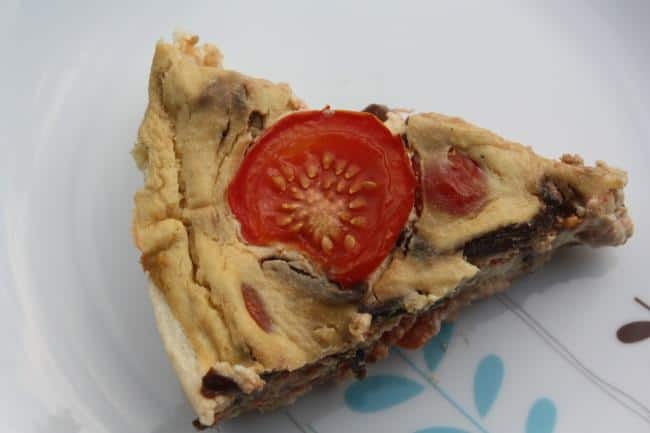 my Grandma made pie (of Pastéis de Belém style) and she asked me to find out a vegan recipe in order to have a ‘Pastéis de Belém’ Pie for myself, eheheh. this one was the only one i could find!! so thank you so much! Oooo this is exactly the kinda recipe I was looking for. Thank you! No problem!! :) Let me know if you end up making it! Oh my goodness!!! You have made my dreams come true! I’ve been trying to create a recipe for this for Brownble and I keep putting it off because of that custard! I can’t wait to try this one Caitlin! I did eat these Belen pastries as a non-vegan before (I think the person who invented them is a pastry genius), so I’ll be happy to report back and tell you if they’re spot on… my guess is they will be because they look EXACTLY the same!!! Ok… so excited right now. Yay!! Please report back if they taste authentic! 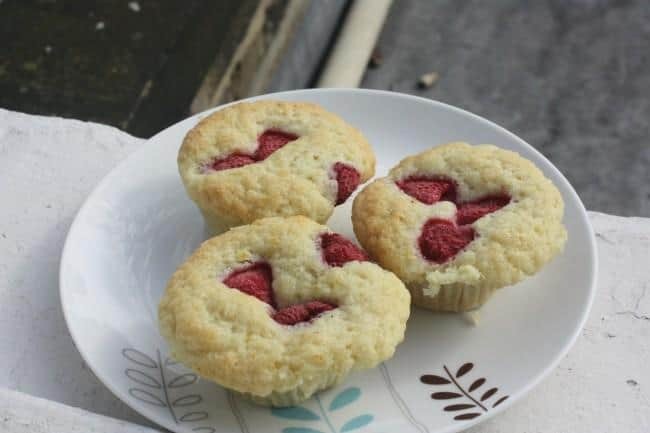 I really hope they do – I made them for a potluck last week and a girl who’d been to Lisbon in her pre-vegan days and had them said she thought they were but it had been many many years since she’d had one and she wasn’t 100% sure she remembered. Anyway I think they are delicious and I hope you love them! This could easily be one of my favorite pastries EVER. Thank you so much again for this recipe Caitlin! I leave a comment every time I encounter it again haha! Awww haha so glad!! :D I love pasteis too! So good! How much of the follow your heart vegan egg should I use?